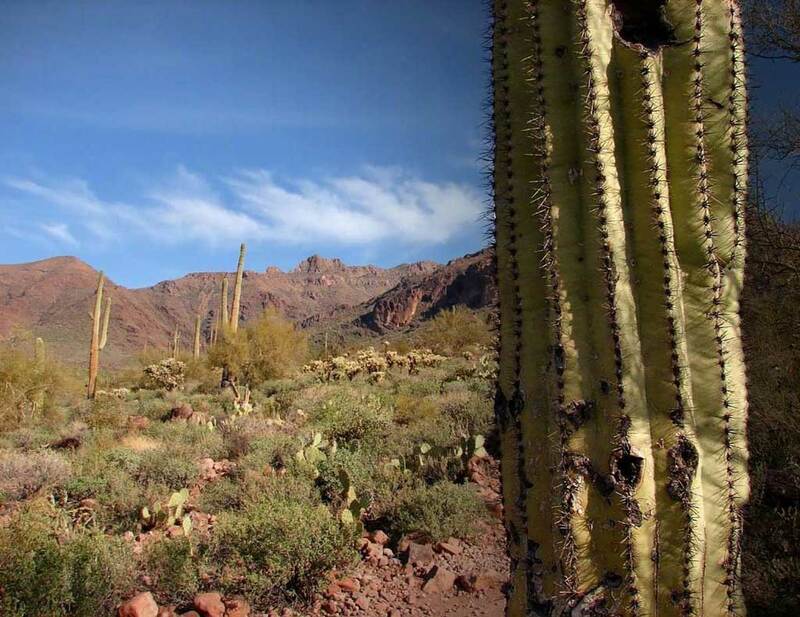 Home » Fountain Hills Blog » For Buyers » Fountain Hills Home Buying Checklist-10 Great Tips! 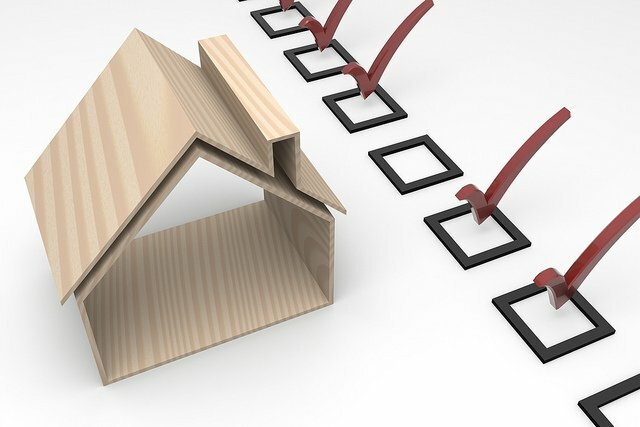 Fountain Hills Home Buying Checklist-10 Great Tips! Being prepared is the best thing you can do when you are ready to start your Fountain Hills home search. Make sure you stay focused on your wants and needs. Below is a helpful Fountain Hills home buying checklist with 10 great tips that will help make the process go more smoothly. 1. Know what you want in a house/home before you get to town. How many beds, baths, whether you are willing to buy a fixer upper or if you prefer a move in ready home. 2. Get familiar with neighborhoods, you are not just buying a house but a lifestyle. 3. 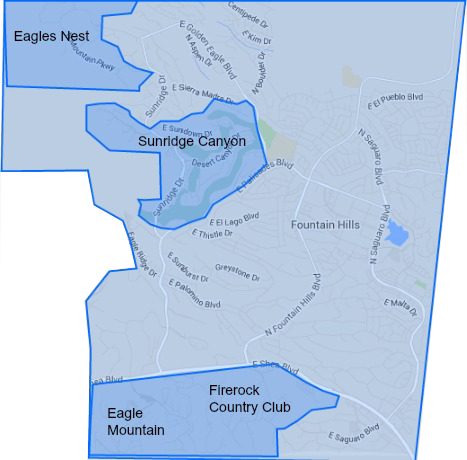 Request relocation guides and area maps from your local Realtor or the local chamber of commerce if you are not familiar with the area. 4. Search for Fountain Hills homes online and see what homes are selling for in your preferred area and establish a budget. 5. Drive the neighborhoods yourself, before you go out to view homes. You may find you no longer want to see a home because of the location, distance etc. It just helps to get a better feel of the area. 6. Call Patti 480 888 6708 your Fountain Hills local Realtor to help you with the home buying process. I will arrange showings and can usually show you 5 to 8 homes in 2-3 hours. I do not recommend seeing more then that in one outing as it can get overwhelming and it will be hard to remember what you saw. 7. Take notes and photos of the homes you like so you can remember the features you liked best. 8. Be prepared, this is probably the most important tip on your home buying checklist. You must have a pre-approval letter or proof of funds to submit with every offer, if you don’t your offer will not be accepted. 9. Be realistic in your price. If you aren’t finding any homes you like, you might have your expectations set too high. 10. Homes are selling quickly if priced right, so be prepared to visit homes asap and be ready to make an offer. I am not an attorney or an accountant so I can’t give you legal advice or tax help but I can provide with the resources you will need to make informed decisions. I live and work in Fountain Hills and am a local expert in the Fountain Hills real estate market. You can reach me by phone at 480 888 6708 or email me for a quick response to your questions!